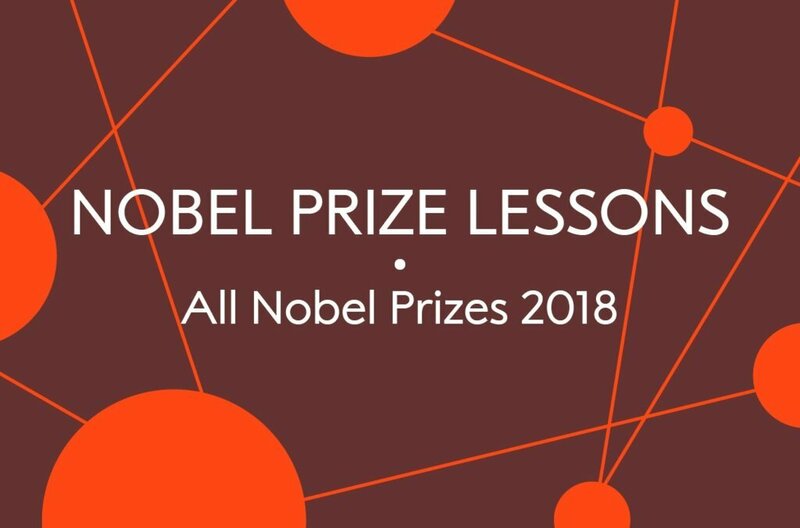 This is a step-by-step timetable for the Nobel Prize Lesson about a 2018 Nobel Prize. This lesson package consists of four parts: a slide show with a speaker’s manuscript for the teacher, a student worksheet, two short videos and this teacher’s guide. The lesson is designed to take 45 minutes. Make sure the slide show and the videos work in your classroom, and make copies of the student worksheet. Ask your students the following questions. Why is it called the Nobel Prize? Are you familiar with any Nobel Laureate? Show the slides, using the speaker’s manuscript. Let your students ask questions. You are welcome to note questions or unclear points that you cannot personally answer and work more with these at a later time. Let your students work individually with the questions and then discuss their answers with a classmate. Summarise what you and the class have understood, and what you have not understood. You can work with the latter on another occasion. 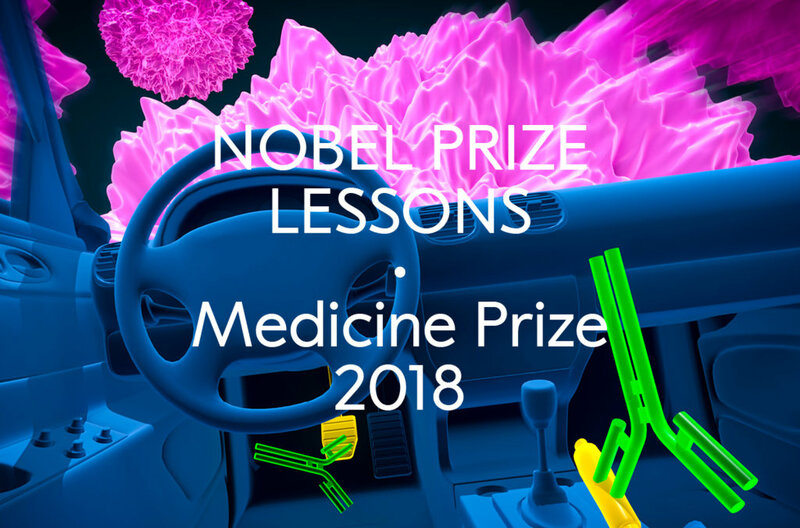 The 2018 Medicine Prize has been awarded for developing a new method for curing cancer. Find the lesson about this here. 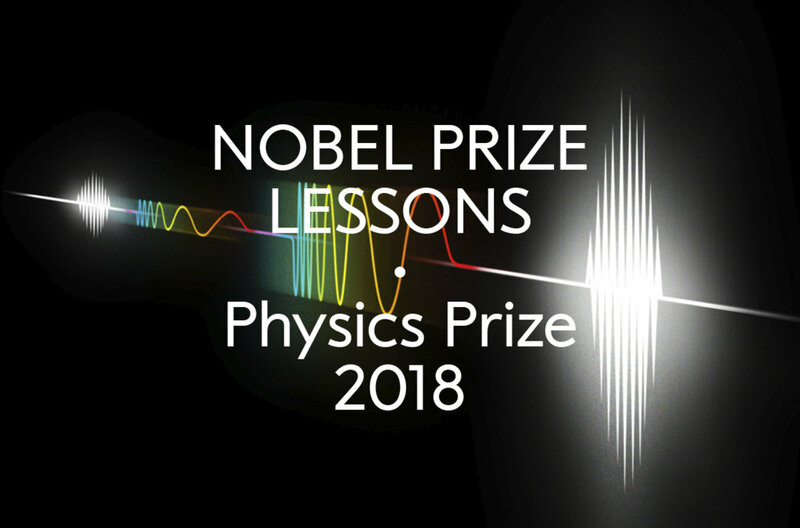 The 2018 Physics Prize is all about laser technology. Find the lesson about this here. 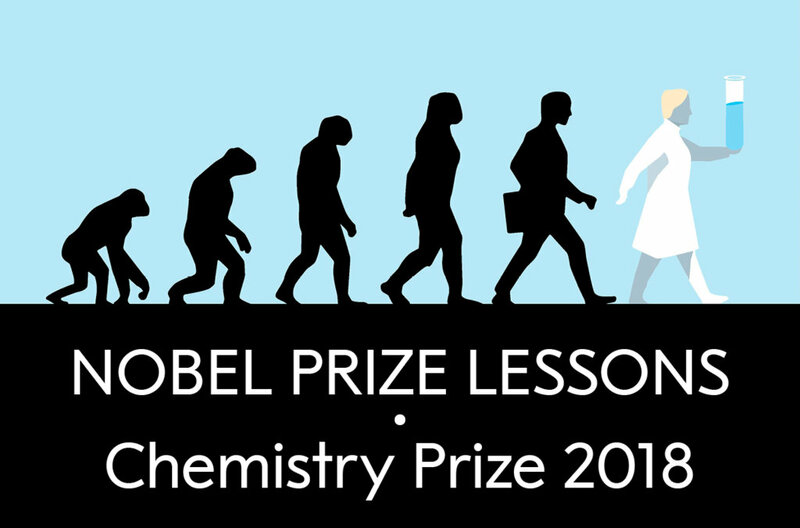 The 2018 Chemistry Prize is about methods of producing useful new enzymes and antibodies. Find the lesson here. 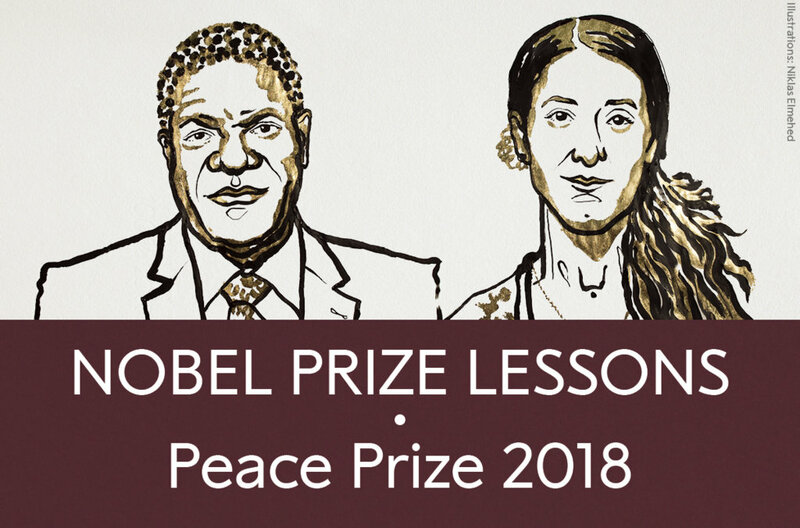 The 2018 Peace Prize has been awarded for efforts to end sexual violence. Find the lesson about this here. 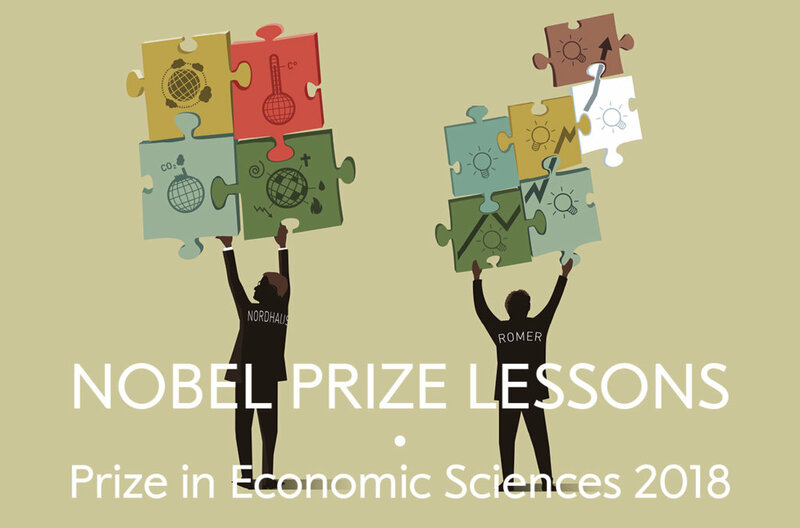 The 2018 Prize in Economic Sciences is about integrating innovation and climate with economic growth. Find the lesson here. A lesson about all of the 2018 Nobel Prizes here.